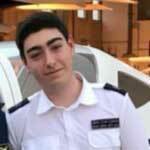 Tap into the Future of Avionics! With GTN 650/750's revolutionary touchscreen interface, you're rarely more than 2 taps away from all of the system's primary functions! 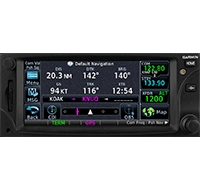 The intuitive touchscreen controls and large display give you unprecedented access to high-resolution terrain mapping, graphical flight planning, geo-referenced charting, advanced navigation and more. 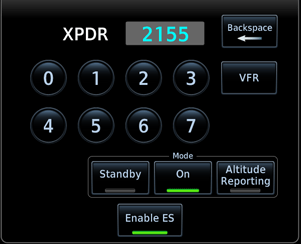 Reality XP GTN 750/650 Touch is the genuine simulated device users are counting on, whether pilots familiarizing themselves with the workings of the actual equipment or flight simulation enthusiasts navigating the virtual skies with the most complete series of GTN devices. 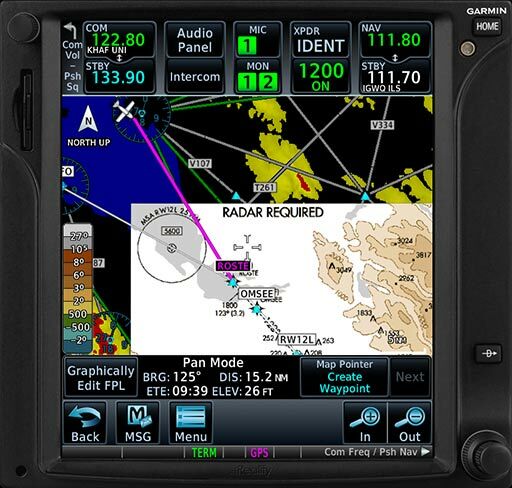 Latest Garmin GTN Trainer v6.50 integrated navigator uncovered with Reality XP's unmatched expertise for nearly two decades, offer new capabilities only available in our products, and it shows! 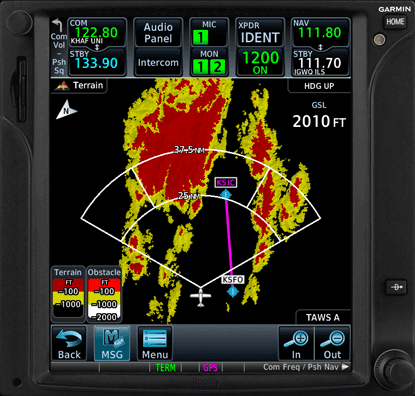 Reality XP GTN 750/650 Touch is navigator's heaven! In short, there is simply no better GTN Touch simulation, period. With a wealth of multifunction display capabilities, the GTN brings enhanced situational awareness to your cockpit. 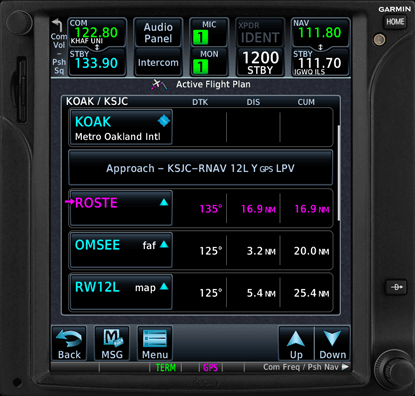 With high-resolution terrain mapping — including topography features, cities, airports, terminal areas, SUAs and more — and user selectable Class A or B TAWS alerting, you’ll safely find your way around sectional-like airspace depiction,with convenient altitude limits right on the moving map. 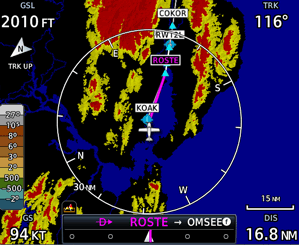 Graphical flight planning capabilities allow you to preview your entire route on the map screen and easily enter new waypoints or modify existing ones. A handy "rubber band" feature lets you grab any leg of your flight plan route and move it to accommodate a deviation to your flight plan. The GTN also allows you to enter your most recently visited or nearest airports as waypoints and “Direct To” destinations. 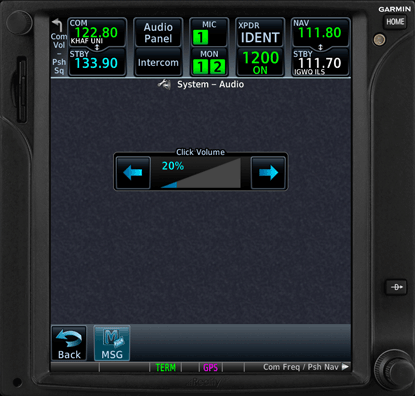 With the GTN, you can set your standby Com frequency simply by touching the onscreen number pad. Another touch of the screen flip-flops your active and standby frequencies. Recent and favorite user frequencies also are a breeze to access. The GTN also automatically decodes a station’s Morse code to provide a positive identification – no aural decoding required. 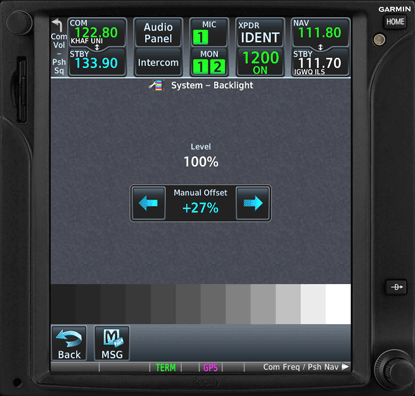 The GTN can control the simulator audio panel (GTN 750 only) as well as the transponder, with working IDENT and REPLY annunciations. This setup could save you up to 3-inch of panel space versus a typical GNS 430/530 install. In addition, precise course deviation and roll steering outputs can be coupled to the simulator autopilot so that IFR flight procedures may be flown automatically. This includes all ARINC 424 leg types, including NextGen radius-to-fix (RF) legs. 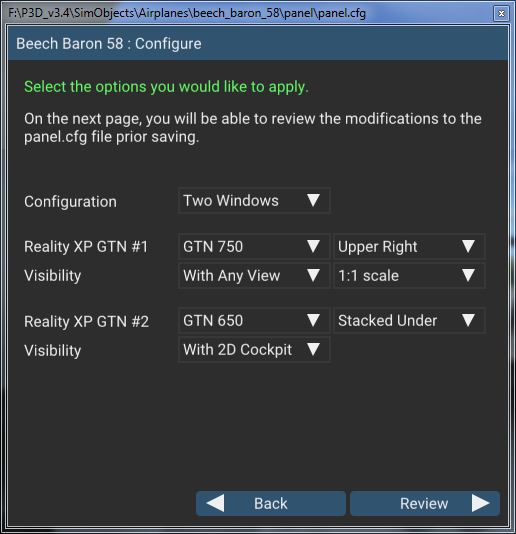 Select the menu Add-ons | Reality XP GTN to add or remove GTN units to your aircraft panel. Once selected, the panel wizard opens and guides you through. 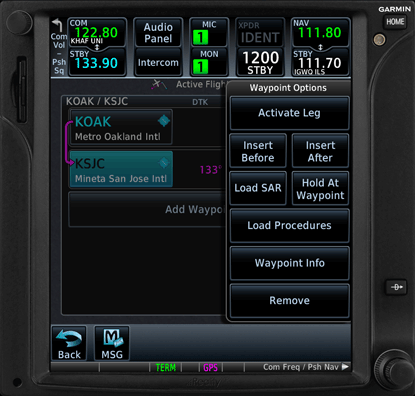 Configure your aircraft panel with GTN popup windows. Replace any similar GPS gauge with a GTN gauge using an auto-detect feature. 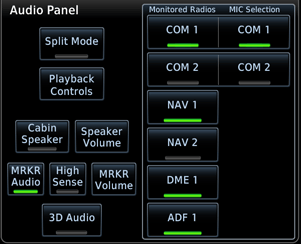 Remove all GTN gauges from the panel. I've found no bugs or problems, every flight was just like having the real equipment in my hand, impressive. It’s fantastic and the rendition from Reality XP is at a professional level. Another thing that I love from Reality XP is their fantastic support service and the fact that they are constantly updating their product. I also changed from F1 to RXP and I'm very happy so far. Looking at the features that brings the RXP one let me worry that I haven't changed earlier. And support is 100% better! Keep up the good work, guys! 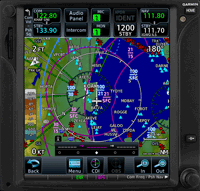 Now compatible with the latest Garmin GTN Trainer 6.50! 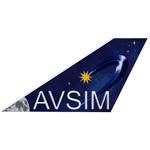 *Bundle Sale: 50% discount only for products in the same simulator collections: GTN 750+650 Fltsim, GTN 750+650 XPlane. Requires the free Garmin GTN Trainer (v6.50 or v6.21). Instructions and download link provided during installation.